Workers’ compensation attorneys make your life better by fighting to make sure you get the compensation you deserve. Unfortunately, a lot of employees feel bad when they have to file a workers’ compensation claim. Often, employees feel like they’re hurting their company or filing an aggressive lawsuit against their company. This just isn’t true. Filing for workers’ compensation is not the same thing as filing a lawsuit against your employer. It’s nothing more and nothing less than filing an insurance claim. As a worker injured on the job, you are entitled to the protection of the North Carolina Workers’ Compensation Act. The Workers’ Compensation Act entitles you to payment of your medical expenses. You should not have to pay out of pocket for medical expenses after your workplace injury, and your workers’ compensation attorney can work to help make sure that doesn’t happen. At Dummit Fradin, our workers’ compensation attorneys are experienced in handling claims for medical benefits. In North Carolina, the Workers’ Compensation Act is designed to help injured workers. As part of your benefits, the law mandates that employers and their insurance companies must pay all medical bills associated with your workplace injury. That includes bills for you to see doctors (and other medical professionals) to treat your injury or illness. Medical benefits also include payment for prescription medications, and even reimbursement for mileage to your doctor. If your employer or their insurance company is denying payment of your medical bills, call our legal team. You need someone in your corner who knows the workers’ compensation law. We will argue your case for you and work tirelessly to make sure you get the workers’ compensation you rightfully deserve. What if you didn’t fall or have an accident? What if you were continually exposed to harmful conditions in the workplace? Do you still need a workers’ compensation attorney? Yes. While most workplace injuries occur as a result of a workplace accident like a fall, some workplace hazards occur over time through harmful exposure. Workers’ compensation laws do not just protect those who are injured in accidents. The law also protects workers who are continually exposed to a harm that causes an illness or disease. 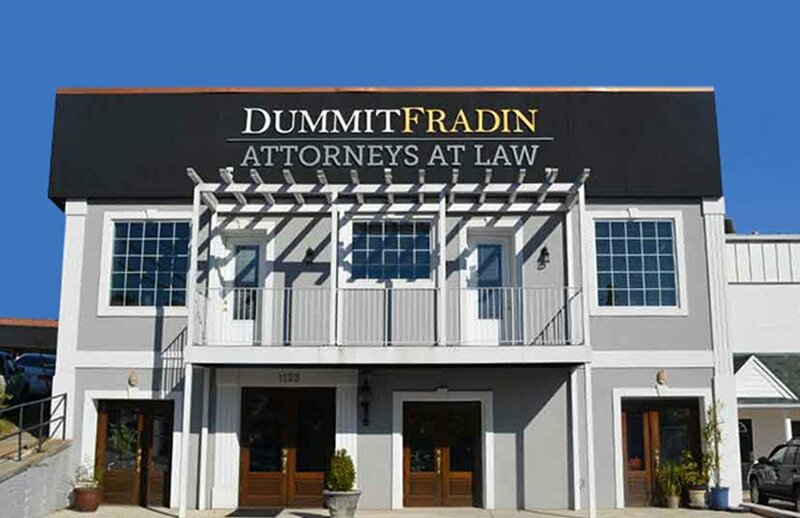 It’s in your best interest to contact a Dummit Fradin workers’ compensation attorney as soon as possible. We will litigate your case and fight to ensure that you receive every benefit you’re entitled to. Sometimes a worker is injured gradually over time. For instance, as a worker, you could be exposed to work place hazards that lead to a major decline in your health. We sometimes see these injuries with repetitive motions or exposure to harmful chemicals or dust. In these instances, the worker is hurt but cannot pinpoint an exact accident or incident that occurred. These gradual injuries or illnesses are called occupational diseases and a worker injured by occupational disease is still entitled to benefits under North Carolina workers’ compensation laws. If you are injured on the job, you are entitled to medical benefits, out of work benefits, and benefits for permanent injuries. If you are not getting all the benefits you deserve, you have the right to a hearing before the Industrial Commission. At Dummit Fradin, we are experienced in handling hearings and claims in front of the North Carolina Industrial Commission. What is a Hearing Before the Industrial Commission? An injured worker who has been wrongfully denied workers’ compensation benefits can file a claim to be heard by the North Carolina Industrial Commission. 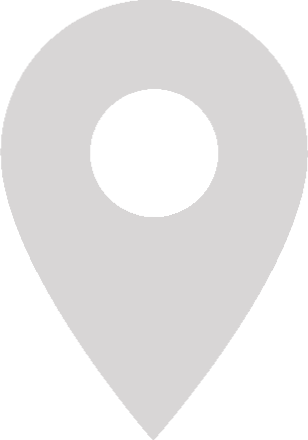 The North Carolina Industrial Commission is the administrative body that decides workers’ compensation claims in North Carolina. Workers’ compensation cases are not tried in a traditional courtroom. The judge who presides over these hearings is called a Deputy Commissioner. Deputy Commissioners have similar authority to traditional judges: they can administer oaths, issue subpoenas, and enter orders and opinions among other tasks. During a hearing before the Industrial Commission, the injured worker can present evidence to support that the injured worker deserves compensation. These hearings can vary in nature depending upon the complexity of the injured workers’ claim and the reason why the worker was denied workers’ compensation benefits. 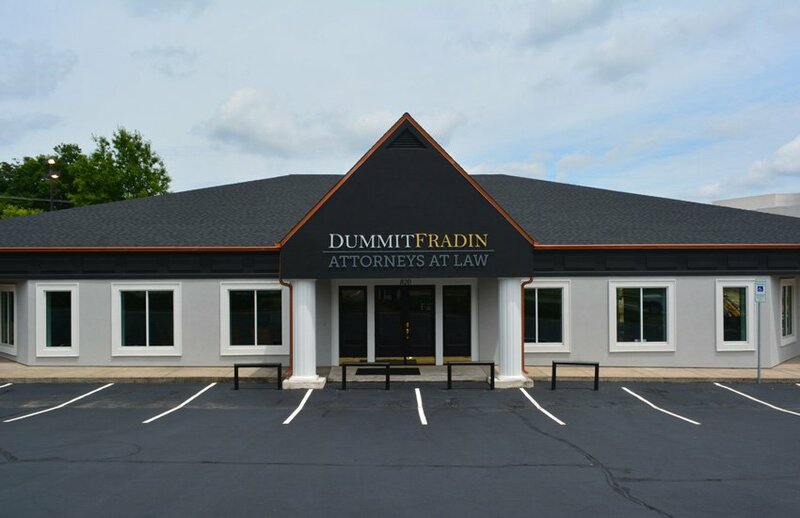 Dummit Fradin’s workers’ compensation attorneys can fight for your rights. As a worker injured on the job, you are entitled to the protection of the North Carolina Workers’ Compensation Act. That includes citizens of foreign countries. We are experienced in handling workers’ compensation claims for our Hispanic and Latino clients. It does not matter if you are a U.S. citizen. It does not matter if you are an undocumented worker. If you are hurt on the job or injured at work, you are still entitled to workers’ compensation benefits. 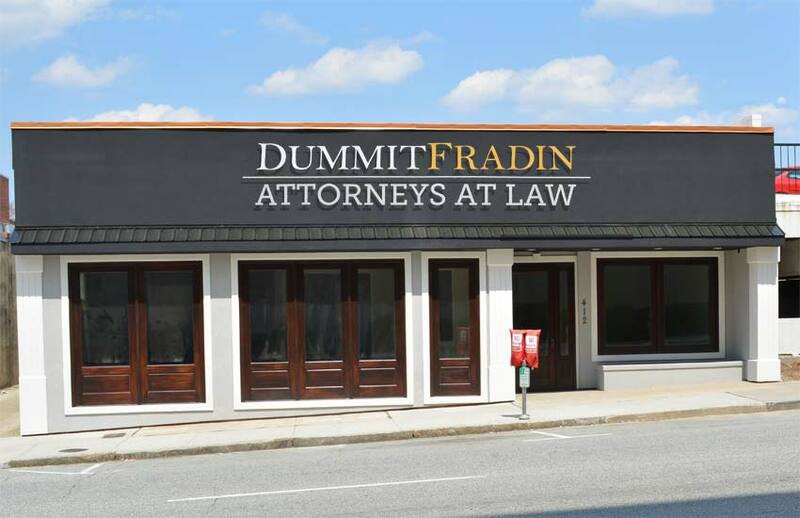 Don’t hesitate to call Dummit Fradin to ensure you’re getting all the compensation you deserve. We have a full service translation team available to assist with Spanish speaking workers’ compensation claimants. Call our office today for workers’ compensation assistance.